A cool office has useful furniture, like the Stoa Kitap Bookshelf, which is really cool! 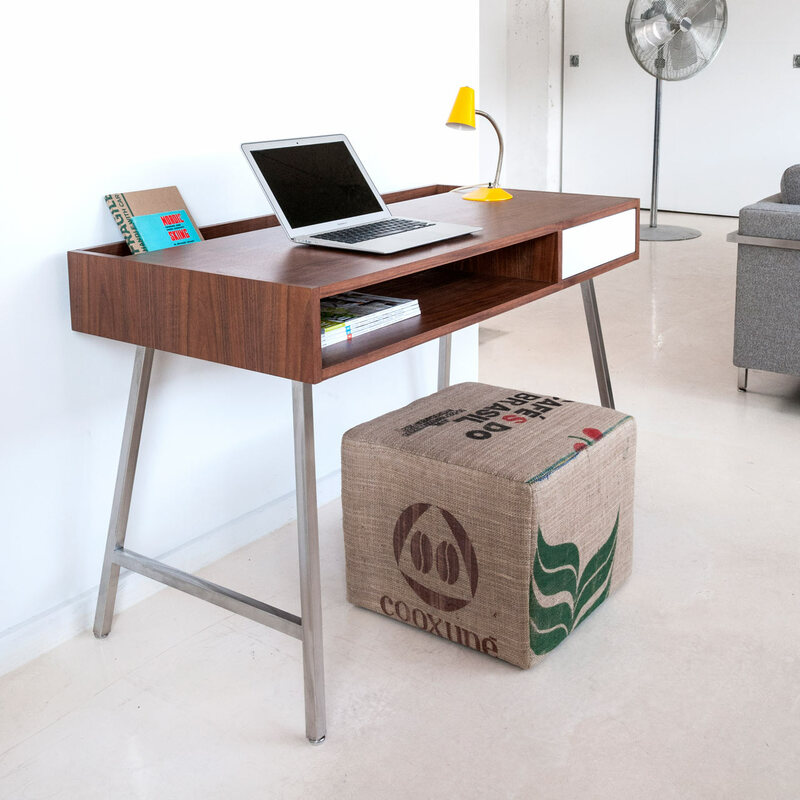 We’ve also selected some more furniture, like these amazing modern desks that anyone would love to have! For your music needs you mind find the Jawbone Bluetooth speaker quite handy! And there’s more!